There isn’t anything natural/organic about Peter Thomas Roth and we don’t say it as a criticism. It is a clinical skin care brand, laden with all the harmless chemicals that your skin needs. While we are fans of organic/natural products, living a tediously busy life in a harsh climate, we like our skin care products to be as straight forward as possible and extremely (couldn’t emphasize this enough) quick to deliver results. 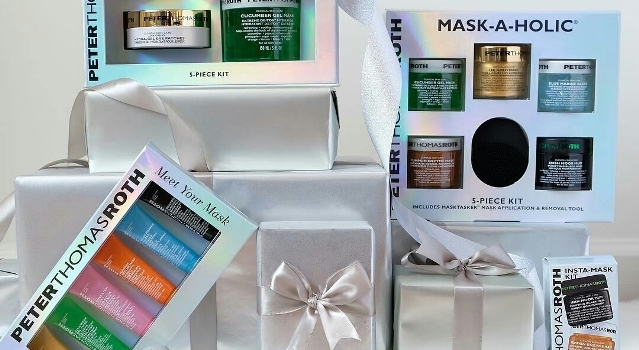 And, Peter Thomas Roth products are exactly all that. PTR products are excellent at what they claim to be and deliver results almost immediately so you don’t have to faff around much or wait weeks to see improvements. Intrigued? Try these absolute must-haves from the brand and you will understand what we mean. 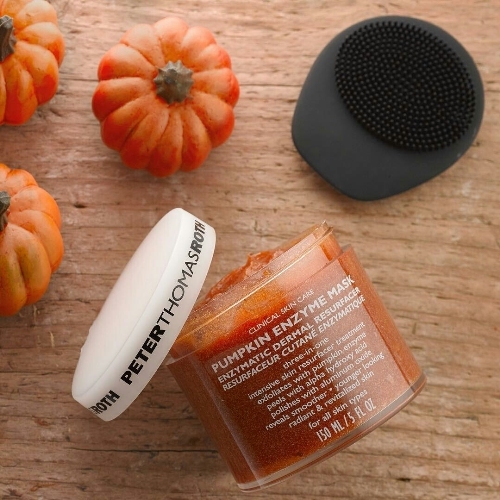 The mask to end all masks – this PTR Pumpkin Enzyme Mask is a legendary skin care product. Its an exfoliant rolled into a mask which takes less than 5 minutes to show its stunning results. This enzyme mask contains pumpkin enzymes to eat away the dead surface skin cells, AHAs to peel away the outermost dull skin cells and aluminum oxide crystals to polish the skin. Result? Younger-looking, radiant, revitalized skin. 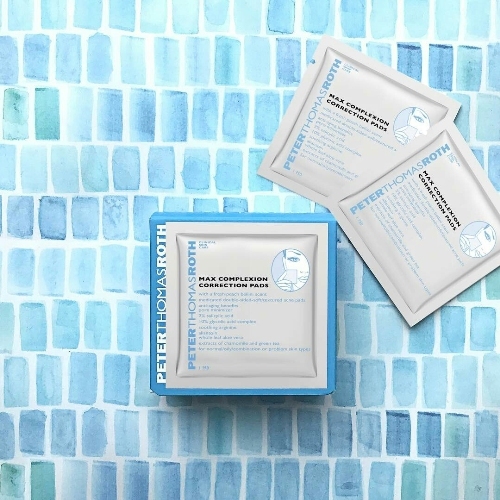 Essentially a part of their acne range, PTR Max Complexion Correction Pads are a God send for all those looking for cleansing and exfoliating on the go. The pads are double-sided, with one side used for gentle, cleansing and the other side for pore refining chemical exfoliation done by the acidic ingredients of the product. These pads contain 2% Salicylic acid to help clear up blackheads and refine pores and other ingredients like Glycolic acid to reduce the appearance of fine lines and wrinkles. A sort of an upgrade of the previous set of pads, PTR Un-wrinkle Peel Pads are a rival to the legendary P50 toner. 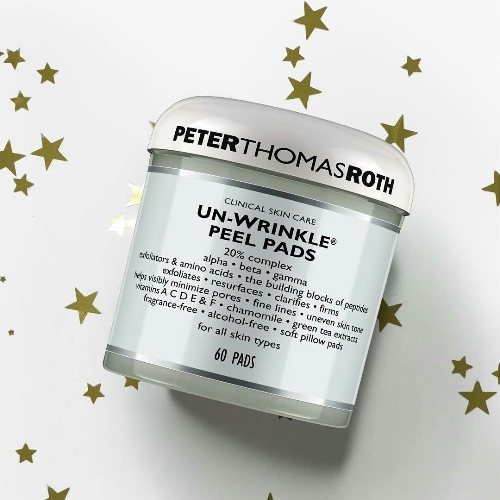 Concocted with a blend of 20% complex alpha, beta, gamma exfoliators and amino acids, while these pads are marketed as an anti-aging product, these work amazingly well for those under 30 too. However, these pads take a little time to get used to. So if you aren’t used to acids or strong skin care products, we advise you start off with weekly use and then build it up to give it a daily place in your skin care routine. The pads work to exfoliate the skin and prep it for your more active serums to be absorbed more effectively. 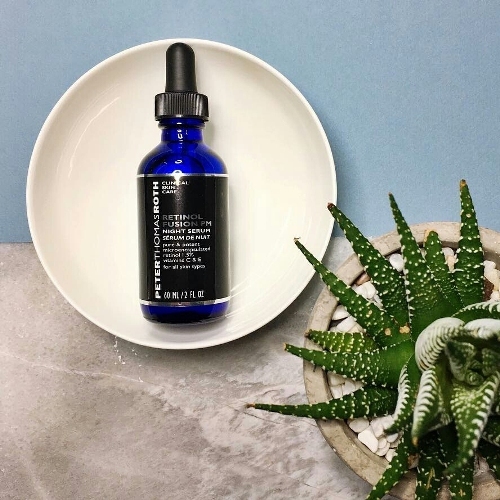 While acids and antioxidants can help prevent premature signs of aging during your 20s, as soon as you hit 30 you need to bring out the big guns: Retinol products. And this Retinol Fusion PM Night Serum is just that: the big gun. The product has won several beauty awards in the past few years and rightly so. The Potent concentration of microencapsulated retinol at 1.5% packs a punch and helps encourage the skin to renew faster. It has a few more good ingredients like the Vitamin C and Vitamin E to make it an even better potion for maximum results with the least amount of irritation. The ingredient of choice of beauties like Cleopetra and Kim K, 24K gold has been an anti-aging secret for centuries now. These luxurious eye patches by PTR include ingredients like Pure 24 Karat Gold, Colloidal Gold, Hyaluronic Acid, Glycerin, Hydrolyzed Collagen and Caffeine to reduce the appearance of crows feet, fine lines, wrinkles, by lifting, firming and plumping the skin. They feel lush to use and impart an opulent glow, just what you need for your sore eyes. 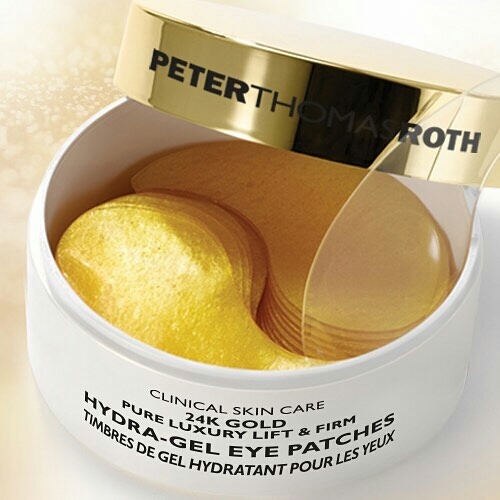 “I always start out a client’s makeup by applying the Peter Thomas Roth gold under eye patches. They really help to freshen up the skin under the eyes, and that way you don’t need as much concealer.” – Makeup Artist, Hrush Achemyan. While your skin might not be dry during the hotter months, there is no guarantee that it won’t be dehydrated. Be it you vacationing in the Middle East or working 9 to 5 in your air-conditioned office, your skin is bound to lose moisture during all seasons. What can help is a continuous burst of hydration and a supply of pure, endless moisture drawn right from the atmosphere around you. 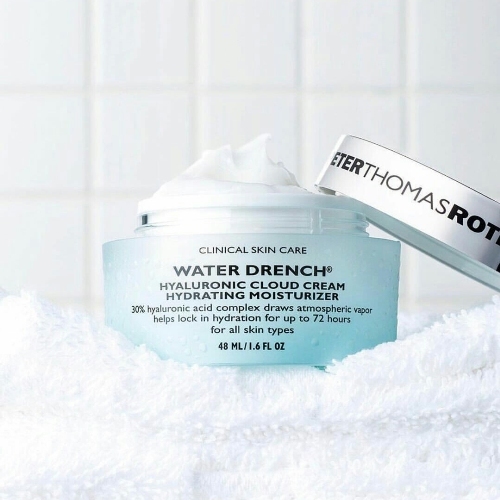 Enter: Water Drench Hyaluronic Cloud Cream with 30% Hyaluronic Acid, ceramides, silk proteins, elderberry extract, PENTAVITIN®, Prohyal+™ and a promise of intense hydration that lasts up to 72 hours.